Payments can be made at the Libro Credit Union in Belle River. Ask to deposit into the Skate Lakeshore checking account 2609477 and make a note of the skaters name. E-Transfer is also accepted, but must contact Treasurer at the email. SKATE LAKESHORE IS A NOT FOR PROFIT ORGANIZATION THAT IS RUN BY VOLENTEERS WHO TRY AND MAKE LEARNING TO SKATE AN ENJOYABLE EXPERIENCE. 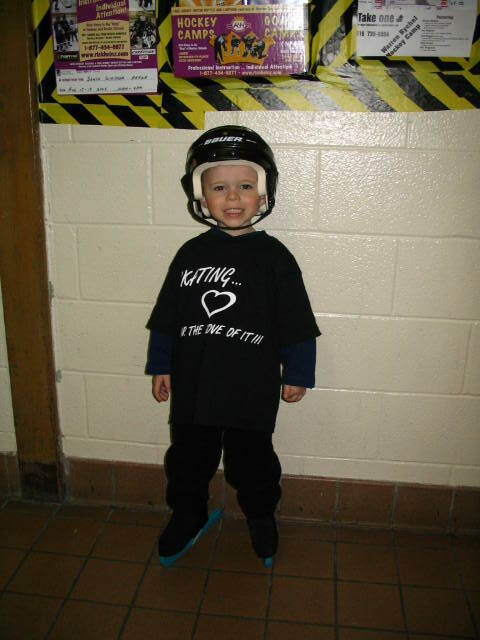 WE ARE ALWAYS LOOKING FOR MORE ASSISTANCE TO HELP MAKE SKATE LAKESHORE MORE EFFICIENT. OUR PRIMARY METHOD OF COMMUNICATION IS BY E-MAIL AND NOTICES POSTED DURING THE SKATING SESSION.